We are losing animal species at an alarming, unprecedented rate, and our wild places are increasingly coming under attack. If we’re not careful, our planet could soon have far fewer other kinds of beings and remote places for us to get away to and get lost in. Emotional appeals to save animals from going extinct and wild places from being plowed under often go unnoticed. Caring for animals we may never personally encounter or areas we have no intention of traveling to can seem unimportant with so much else on our minds that demand our immediate attention. But we should care every time we lose another animal or an additional undeveloped spot—if not on an emotional level, then at least on an economic one. That’s because losing such things is costing us money. And lots of it. A new study, published just days ago in the journal Nature Communications, concluded that the elephant-poaching crisis in Africa is responsible for the loss of millions of dollars in tourism revenue. In fact, the lost monetary amount is higher than what it would cost to pay for stronger antipoaching measures. Scientists from the World Wildlife Fund (WWF), the University of Cambridge and the University of Vermont conducted the research, which is the first continent-wide assessment of economic losses stemming from elephant poaching. They looked at visitor numbers in 164 protected areas in 25 countries, and forest and savannah elephant population data from 2009 to 2013. 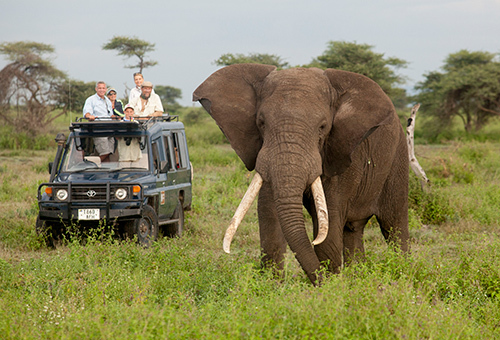 Calculating a per elephant value in terms of tourism income, they then modeled financial losses from fewer visitors in those protected areas due to the illegal wildlife trade, which has caused elephant numbers to plummet by more than 100,000 in the last decade. They found that Africa was most likely losing $25 million (from a range of $10 to $50 million) in tourism revenue every year. Approximately $9 million of that loss is from tourists’ direct spending, such as staying at hotels and buying crafts, with the rest through indirect economic value loss, such as to farmers and other suppliers supporting the tourist industry. On the other hand, for every $1.00 spent on antipoaching measures for elephants in East, West and South Africa, $1.78 comes back. 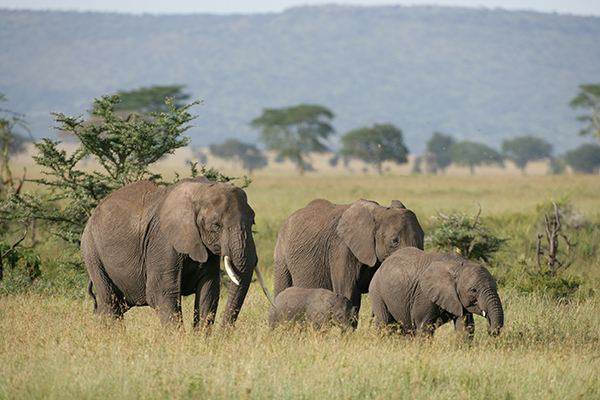 According to WWF, Africa’s elephant population has declined by more than 20 percent in just the past 10 years. It is estimated that one elephant is killed every 15 minutes. Just in Tanzania’s Selous Game Reserve alone, rampant ivory poaching has reduced the elephant population by 90 percent in less than 40 years. Nearly 110,000 elephants once roamed the forests, savannas and wetlands of Selous, but now only about 15,000 remain in the ecosystem. 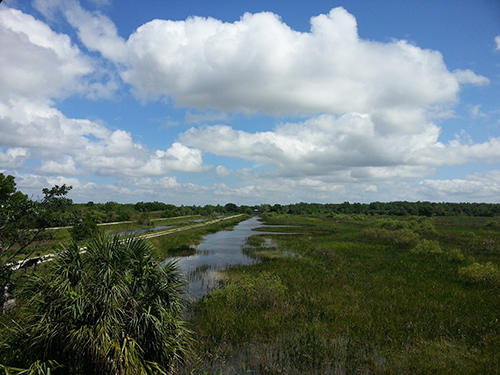 The Arthur R. Marshall Loxahatchee National Wildlife Refuge (LNWR) is the only remnant of the northern Everglades in Palm Beach County, Florida. Spanning 143,954 acres, it is the state’s second largest national wildlife refuge (the first is the mostly underwater Key West National Wildlife Refuge). 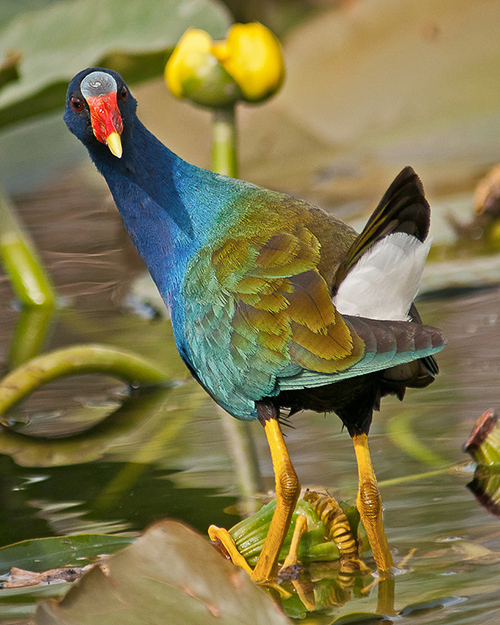 Loxahatchee provides crucial habitat for wildlife and is home to 250 kinds of birds, including the endangered and threatened Everglades snail kite and the wood stork. During the summer of 2016, LNWR had the largest wading bird colony in the Everglades, with more than 7,000 active nests. On August 11, 2016, however, the governing board of the South Florida Water Management District (SFWMD) voted unanimously to issue a notice of default to the U. S. Fish and Wildlife Service (USFWS), the agency that has operated the LNWR for 60 years. SFWMD cited failure to control two invasive, exotic plant species. The action could result in the loss of one of Florida’s largest national wildlife refuges in as little as six to nine months. USFWS is currently meeting 12.5 out of the 13 performance measures stipulated in their 2002 operating agreement, but it is failing to meet the 2017 deadline to control melaleuca (Australian and southeast Asian trees and shrubs of the myrtle family) and Old World climbing fern. The USFWS and partners have spent more than $29 million on exotic plant control to date, but they have not been able to keep up with the Old World climbing fern problem. Unfortunately, after a very successful cooperative effort to get the invasive plant under control in 2008, the state stopped contributing to the ongoing efforts for the next five years (2009–2013). Today, the Old World climbing fern is more abundant than ever. If Florida should lose its federal partner—which has contributed $2 million dollars or more for each of the past eight years—this challenge will be all the more expensive. 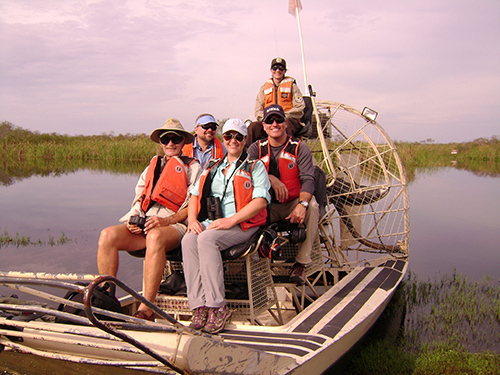 The Loxahatchee National Wildlife Refuge attracts 300,000 visitors per year and produces $1.9 million in sales tax revenue. It creates more than 100 local jobs, and its environmental education program reaches 5,000 school children annually. For every dollar spent on the refuge, $6.81 is returned to South Florida’s economy, the community and wildlife. If the USWFS lease agreement were revoked, the refuge would return to being a Water Conservation Area, where the main mission would be water management, as opposed to the refuge’s mission of conservation, management and protection of wildlife. Local water quality could also be negatively affected: naturally, the Everglades is an extremely low-nutrient system. If the refuge goes, higher levels of phosphorus will be added to the system, vegetation will change and habitat conditions will suffer. 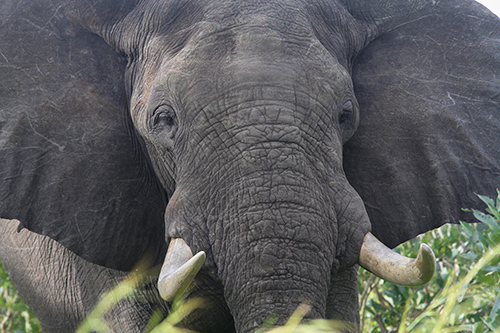 WWF’s senior conservation wildlife scientist and the new study’s lead author Dr. Robin Naidoo says that this research is not suggesting that economic issues should be the only consideration when protecting elephants. Nor should moneymaking, I believe, be the sole factor when deciding the fate of a wildlife area. But when appeals to our emotions fail to work, framing such issues as financial ones just might help motivate African governments—and our own American states.